Bath Planet had a solid tub instead of tile. It was a drop-in-one-piece and I liked that. So, I got the regular tub with the side from them and the rep who helped me was great. He answered all my questions. The installation also went really well and the quality of the work was excellent. So far, everything has been really good. I also had some people asking about the tub and I told them where I got it. 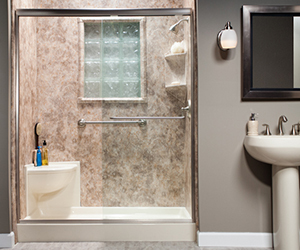 With Bath Planet, you really get quality for your money. 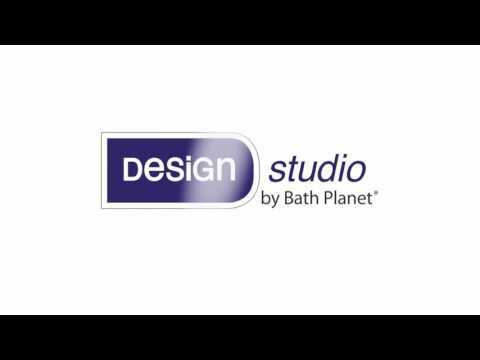 Product or Service Mentioned: Bath Planet Bathtub Installation. Review #1415582 is a subjective opinion of testimonial.